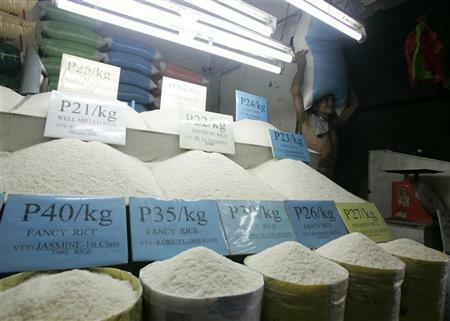 Prices of milled rice declined by two percent in the first half largely due to adequate supply despite the negative effects of El Niño, according to the National Food Authority. Based on data from the Philippine Statistics Agency, the national average price for well-milled rice was P41.13/kilogram in the first quarter as against P42.68 during the same period in 2015. For the second quarter, prices of the nation’s major staple amounted to P41.3/kg versus P41.81/kg last year. The NFA placed the current national rice inventory at 3.08 million metric tons, sufficient for 96 days. Of this volume, 913,500 MT belong to NFA, good to last for 28 days, while 994,700 MT are commercial stocks, and 1.168 million MT are household stocks. 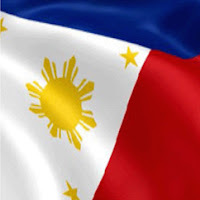 “Being the basic food of Filipinos, rice traditionally comprises about 30 percent of every Filipino family’s food basket, thus a stable price and supply, more so a decrease in prices, always redound to the greater benefit of majority of our populace, especially the poor,” Escarez said.